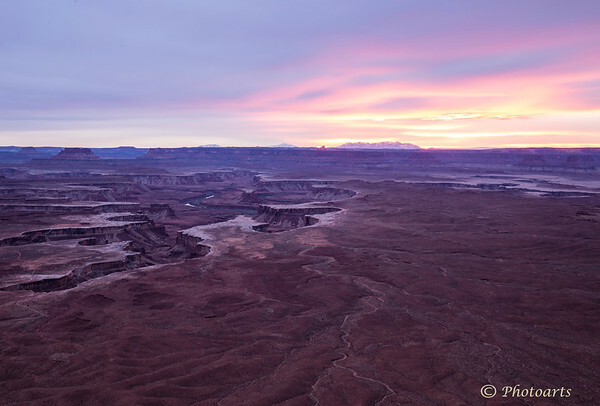 Sunset brings out all the magical hues and colors over Canyonlands National Park. Love that place. I have a similar photo. Well done!